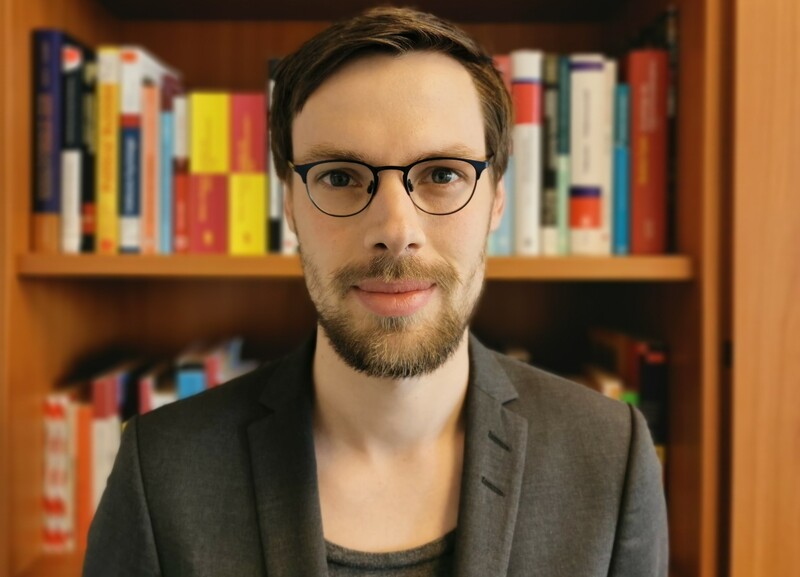 I am a political scientist working as a postdoctoral researcher at the University of Oldenburg. I am interested in the analysis of electoral systems, descriptive and substantive representation, legislative behavior, and experimental methods. I also have a strong interest in ‘text as data’ approaches. On this webpage you can find information about my publications, teaching, and how to contact me. Full-text access to some of my published articles and working papers can be found on my ResearchGate Profile.